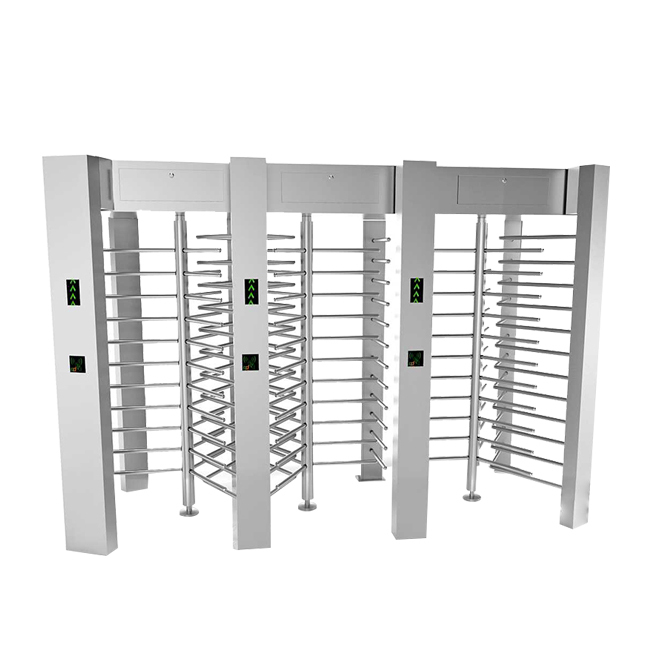 The channel gate system is widely used in occasions where effective control of personnel access is required.For example, commercial office buildings, residential areas, factories and mines, hotels, clubs,libraries, canteens, campuses, government agencies, etc. 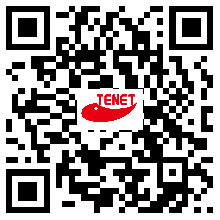 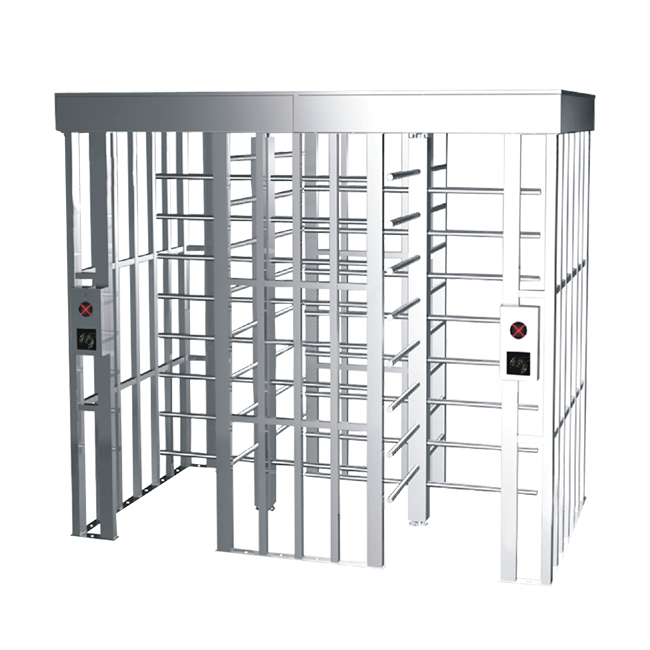 It realized channel access control through various read and write operations. 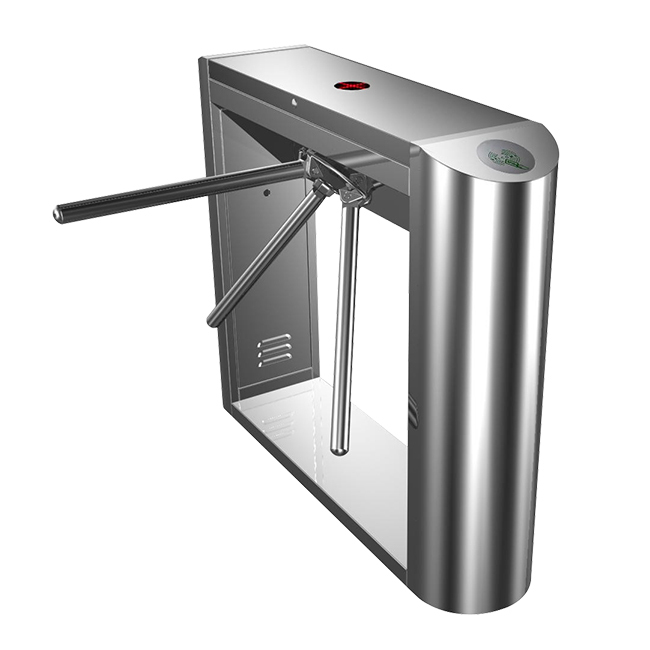 Completely eradicate illegal access. 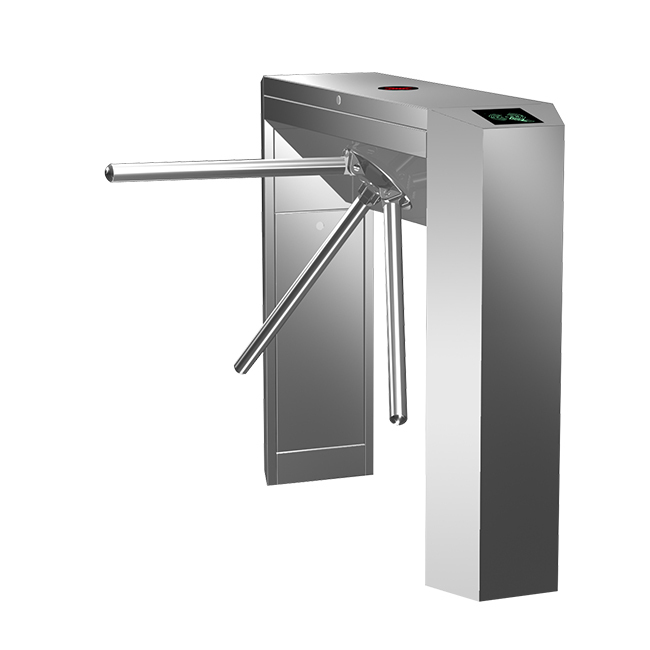 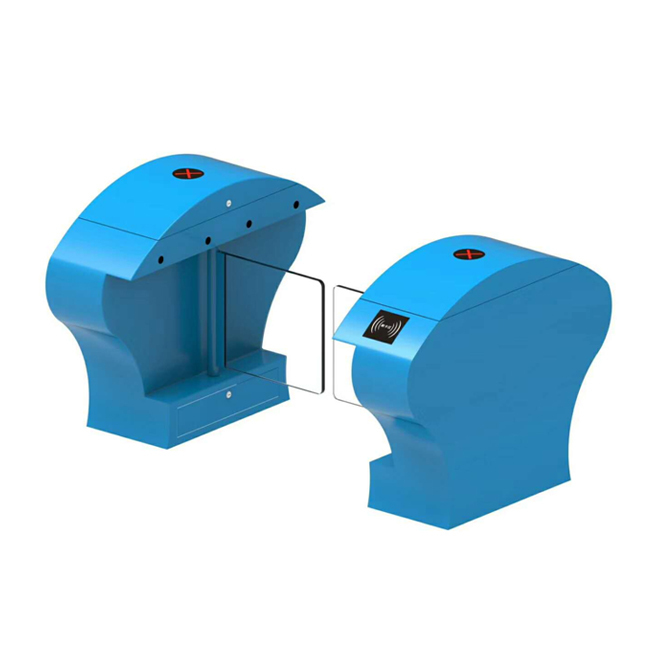 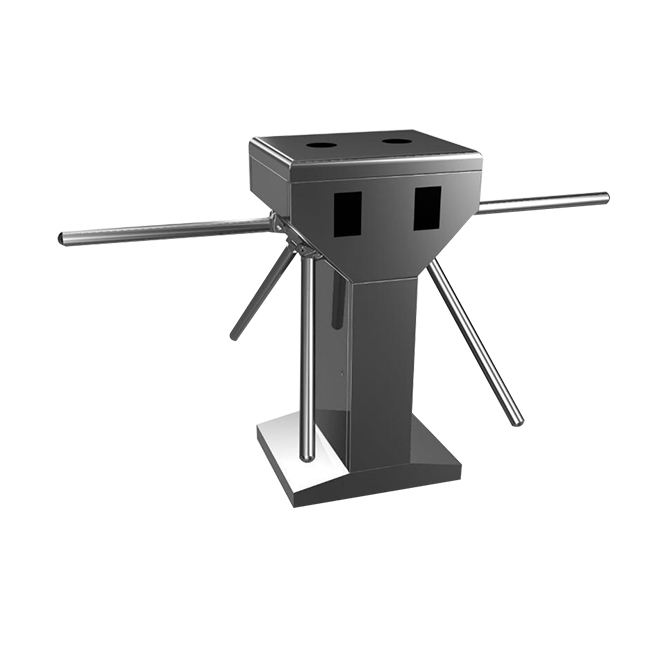 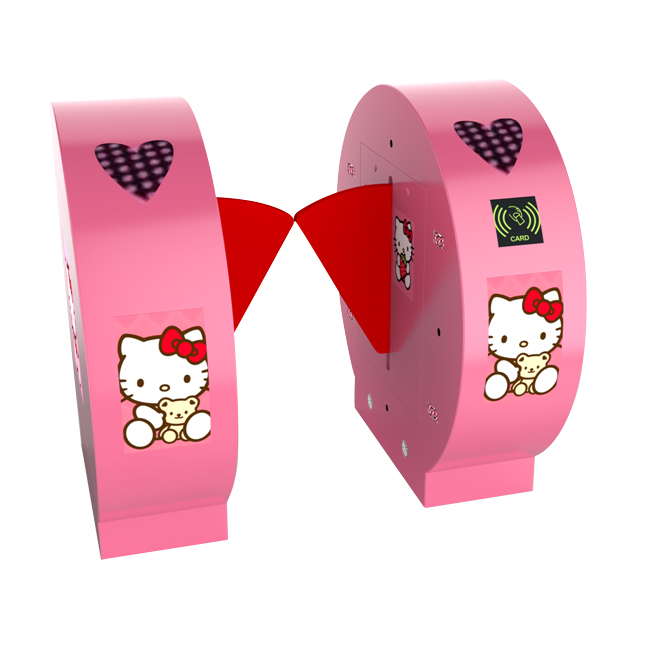 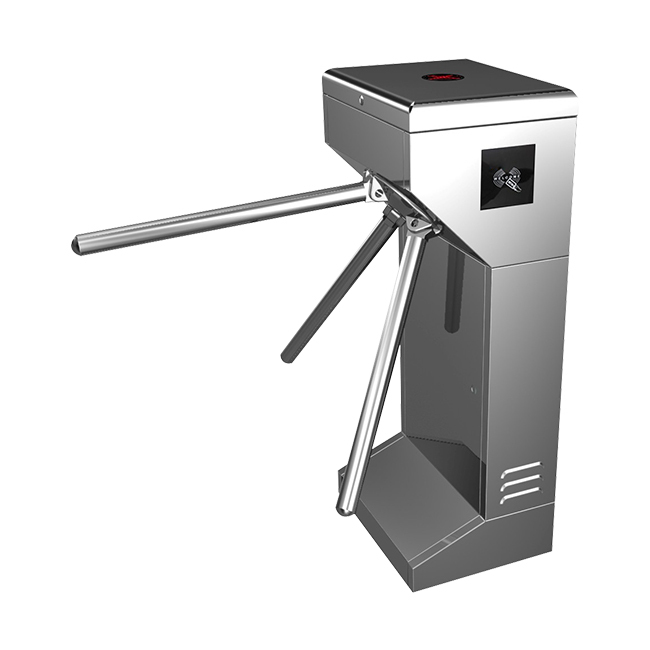 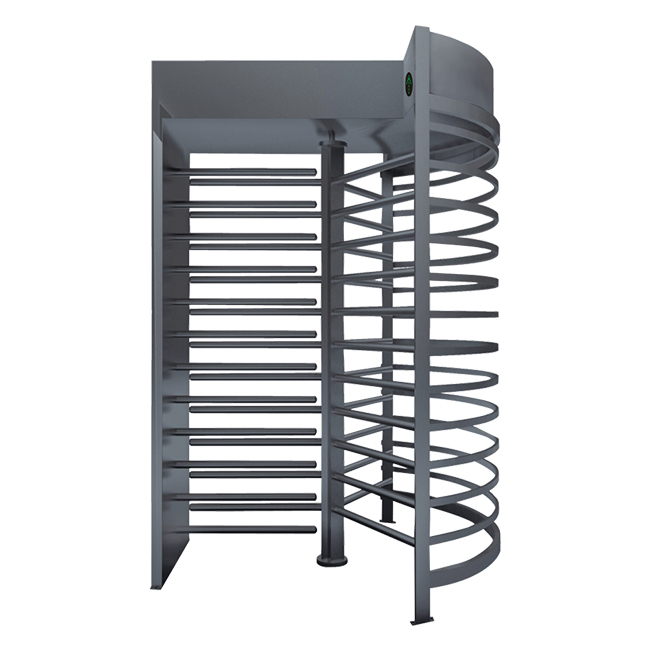 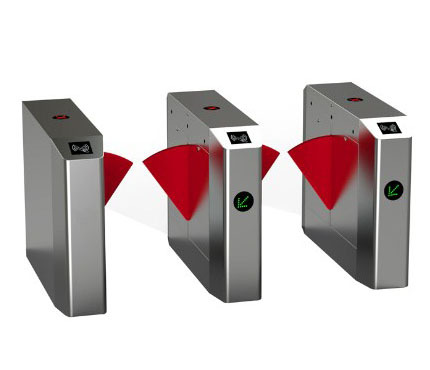 Overcome the shortcomings of the manual management mode, such as slow speed, many loopholes, high error rate, and high labor intensity.The channel gate series products mainly include: tripod turnstile, swing gate, wing gate, full height turnstile, speed gate etc.